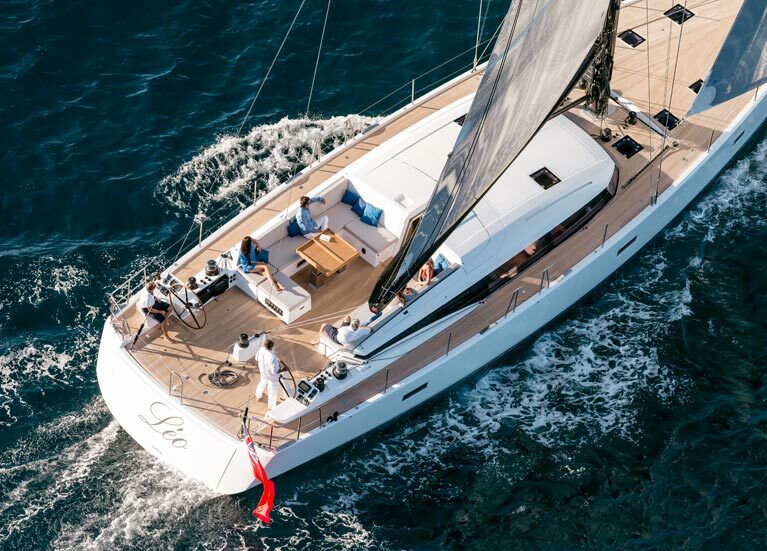 Seaworthy, elegant, efficient, comfortable and easy to handle, the new CNB 76 embodies 25 years of CNB excellence. 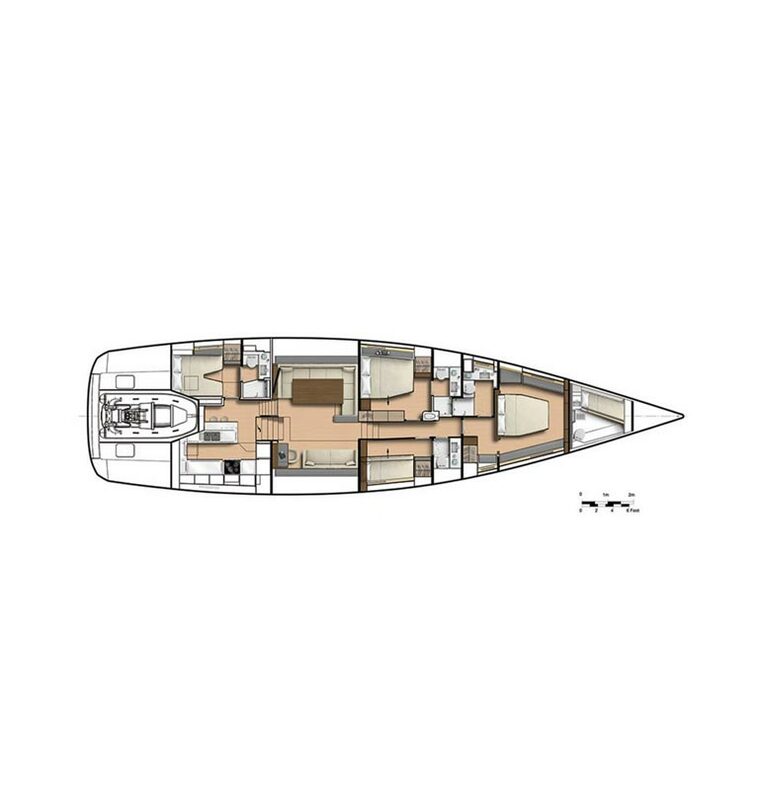 With her superb proportions and a unique elegance signed by talented, world famous naval architect Philippe Briand, her lines perfectly integrate a raised saloon, ideal when sailing as well as at a mooring. The layouts are as harmonious as they are comfortable and truly functional. Designed by designer Jean-Marc Piaton, they can accommodate a professional crew whose presence and activity shall by no means disturb the owner's and his guests' privacy. The CNB 76: a luxury yacht to explore the seven seas with total peace of mind.